The North Carolina Department of Health and Human Services has suspended the licenses of three abortion providers since May; prior to May, only two clinics had been suspended since 1999. A daily nightmare for abortion providers was wondering whether today will be the day when DHH inspectors descend upon their clinics in surprise inspections, intent on finding whatever they can to cite, and then close, legal abortion providers. 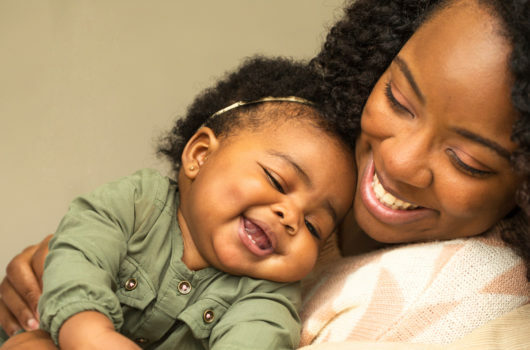 The North Carolina Department of Health and Human Services (DHHS) has suspended the licenses of three abortion providers since May. The Charlotte Observer reports that the significant increase in closures in 2013—prior to May, only two clinics had been suspended since 1999—might be an indicator that regulators are becoming “more aggressive” at the same time that debate has raged in the state over an omnibus abortion bill. The owner of the clinic noted at the time that the violation for which its license was suspended, which had to do with improperly testing patient blood, was already being addressed and that the clinic was hoping to reopen soon. 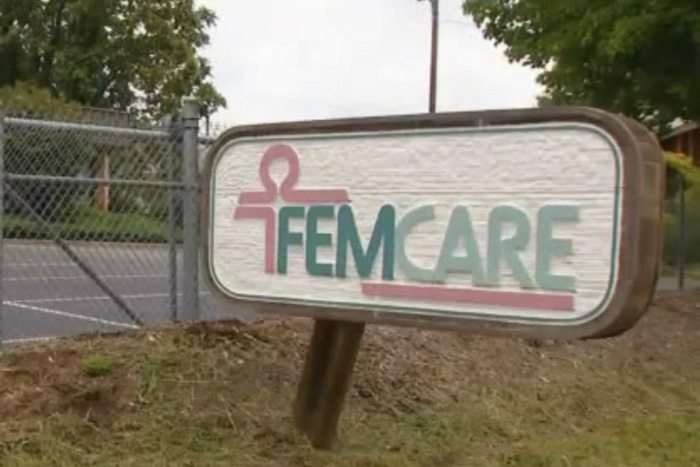 The most recent clinic in the state to have its license suspended is Femcare in Asheville. “State Rep. Susan Fisher, D-Asheville, said Thursday that the timing looks political,” the Asheville Citizen Times reported. Fisher told the paper that only five days after the clinic’s first warning about deficiencies, it was told to close down immediately; it had originally been told it would have ten days to comply. “All of these things together don’t add up exactly to this is not politics, this is just following the new guidelines,” said Rep. Fisher. The clinic’s closure was announced just days after Gov. McCrory signed SB 353, a bill that would allow the DHHS to create new licensing rules for the state’s abortion providers. Although it is unclear what ambulatory surgical center licensing requirements will be applied to abortion clinics now that SB 353 has been signed into law, it is clear that the new bill will increase the number of DHHS inspectors from ten to 20. Whether the extra inspectors will continue to take an “aggressive” stance in the implementation of the state’s new rules remains to be seen.